WHY ARE SWEDES SO BAD AT CS? I thought ESL was facebook only now? 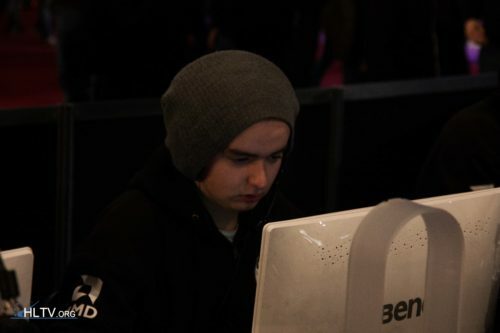 HOW CAN IT BE LAN IF THORIN IS IN NYC???!?! ?